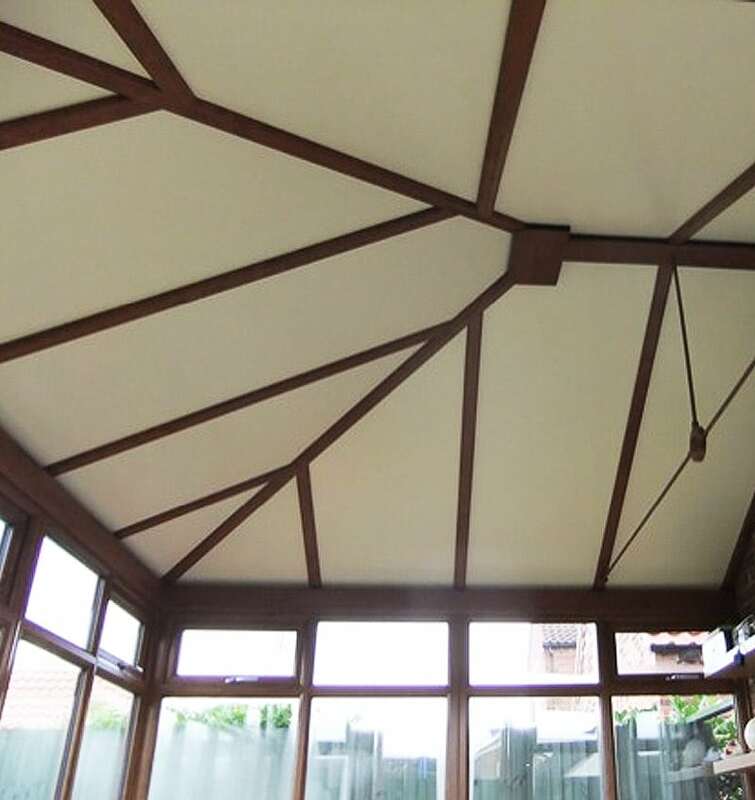 Thermotec insulated conservatory roof panels are a new and innovative solution to help keep your conservatory cooler in the summer and warmer in the winter. 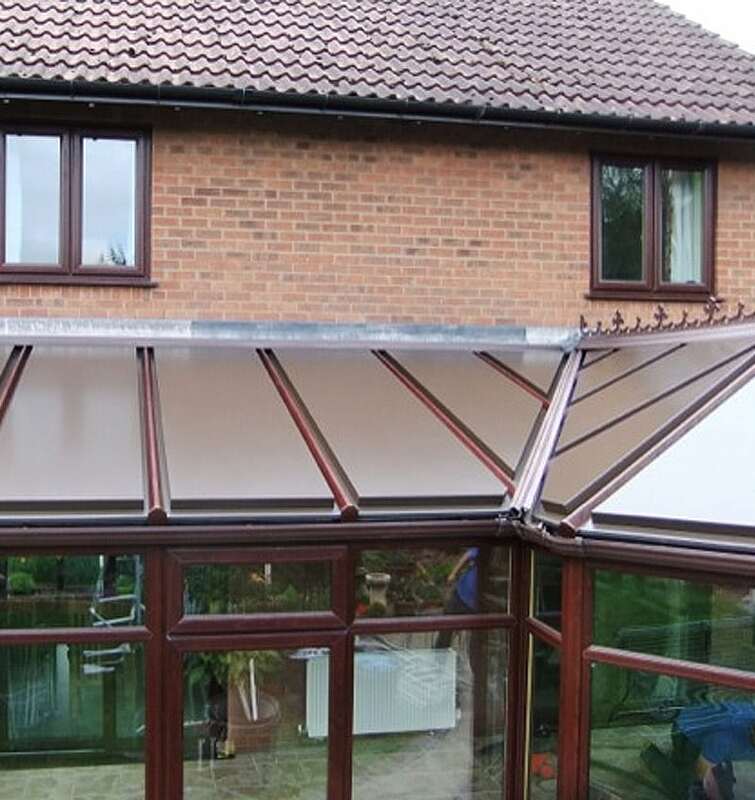 The problem with a traditional conservatory roof is that the poly-carbonate or double glazing it is made of is not sufficient enough to regulate the room temperature, so the room is only mainly used in spring and autumn when the temperature is more comfortable. Having Thermotec roof panels installed means that this living space can be used all year round. Thermotec roof panels have mega insulating properties and have an excellent U value of 0.29Wm2k which basically means this roof will most certainly save you money on your energy bill. Because the HMRC recognises the Thermotec roof system as energy efficient, it qualifies for the reduced home improvement VAT rate of just 5%, saving you £150 per £1,000 of your cost. 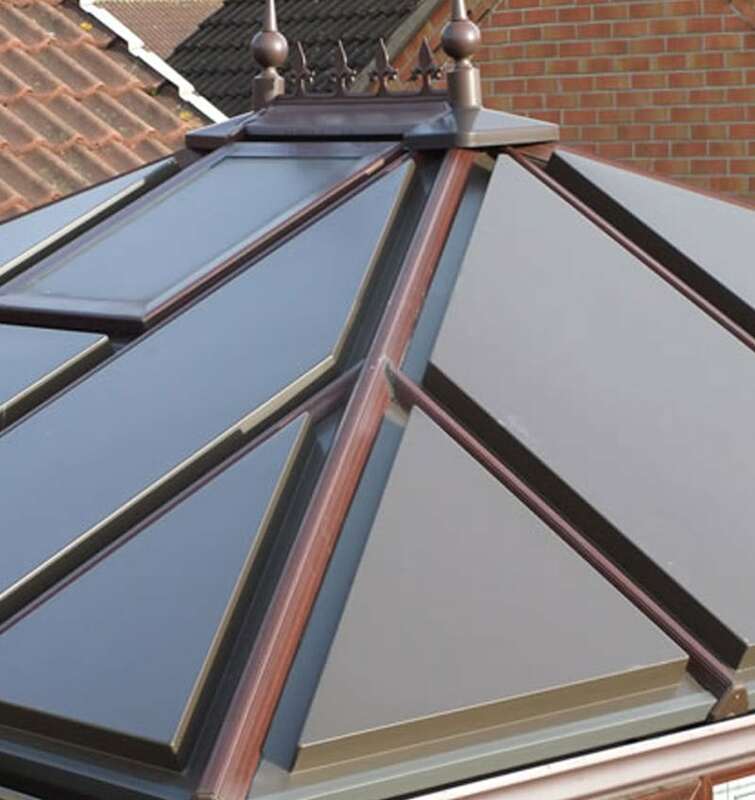 They can be made to any depth and do not compromise any lead flashings or watertight integrity of the existing roof. When it rains, unlike a polycarbonate roof, Thermotec panels are very quiet; you won’t hear that incessant drumming when you need a bit of peace and tranquillity. And when the sun does decide to shine, you’ll benefit from reduced glare because of the reflecting materials the panels are made of. Add to this a fantastic selection of colours, a stunning contemporary design and a ten-year guarantee and you will be joining hundreds of happy customers already enjoying their new, year-round living space. For more information please contact us and speak to one of our friendly, experienced advisors.